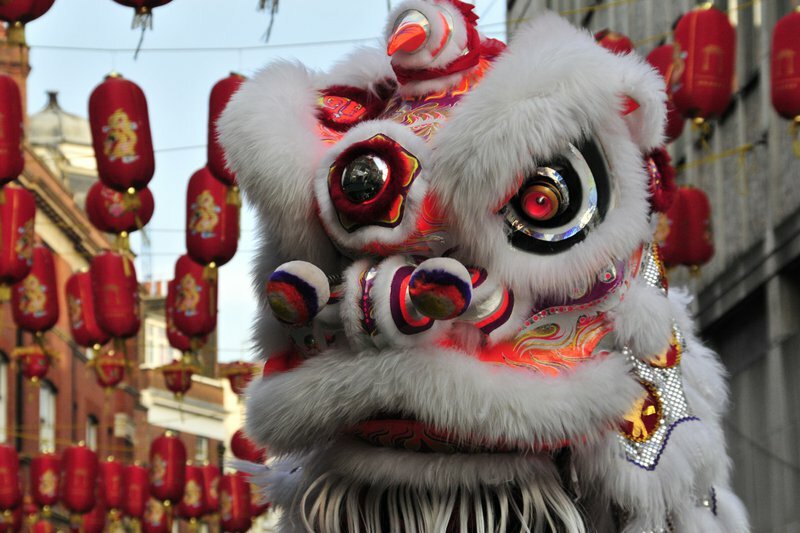 The year of the dragon is, for the Chinese, the best one. Just look at the symbolism: Dragons are mighty, ambitious, passionate, lucky, beautiful, and, of course, fiery. Not a bad way to start the Chinese New Year. We tip our hat to such character, and send you on an overly brief the-world-is-awesome tour of China. Jiuzhaigou National Park - It's gorgeous in the Sichuan province in southwest China. And the water stays blue through snow and ice. Beijing-based photographer was there last week; was there in warmer weather.